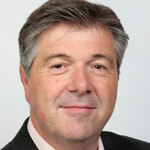 I am back with a new Provider. 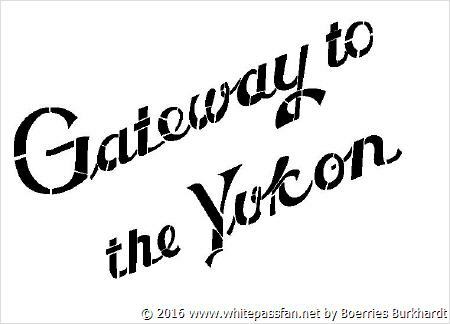 The White Pass & Yukon Route is your Gateway to the Yukon, and I'm your Gateway into White Pass On3 modelling. So come and enjoy this wonderful web page. 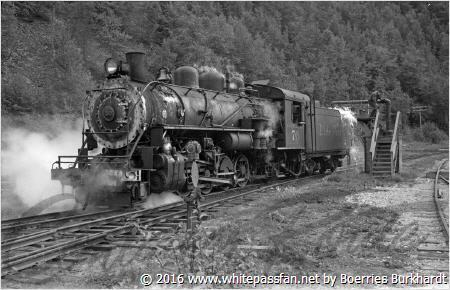 The Baldwin 70 to 73 were the best narrow gauge engines in North America. 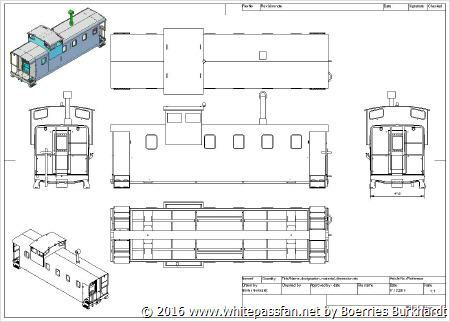 The first drawings of the caboose 905 are ready. 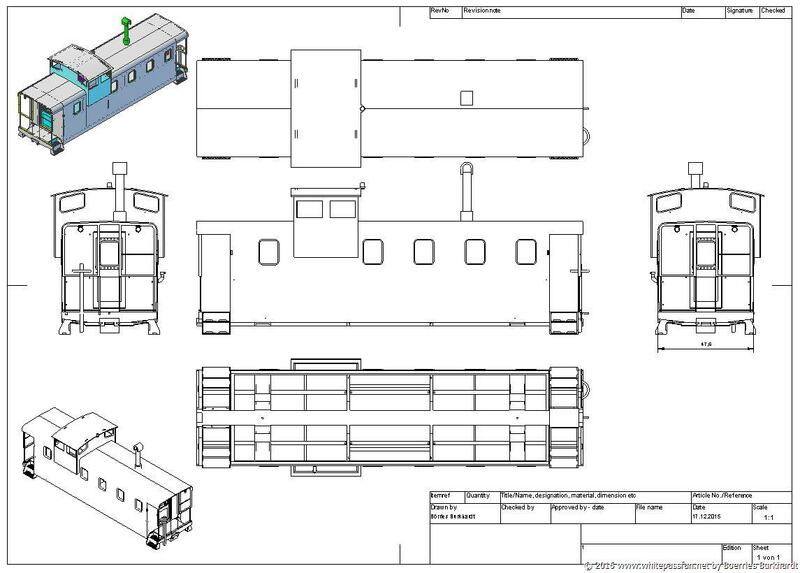 Designed in 3D by Boerries Burkhardt. 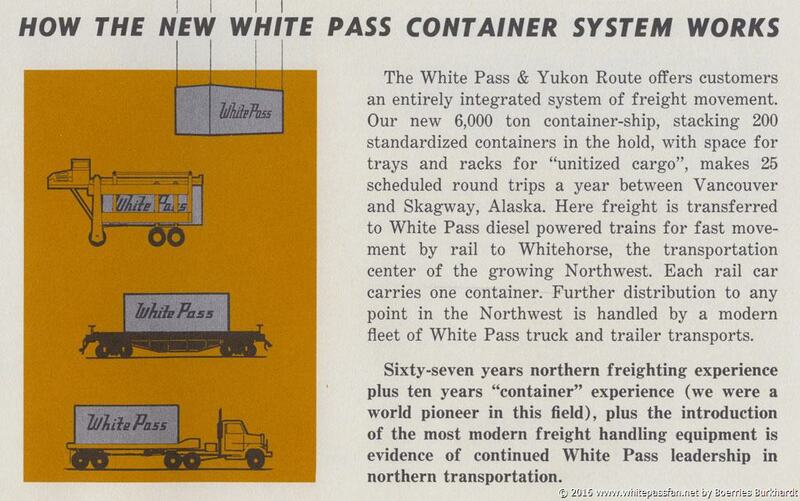 Today it is history, but the White Pass & Yukon Route were the world pioneer in containers. 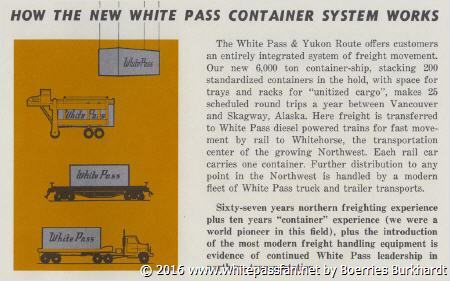 The White Pass & Yukon Route offers customers an entirely integrated system of freight movement. GE 90 with special logo! 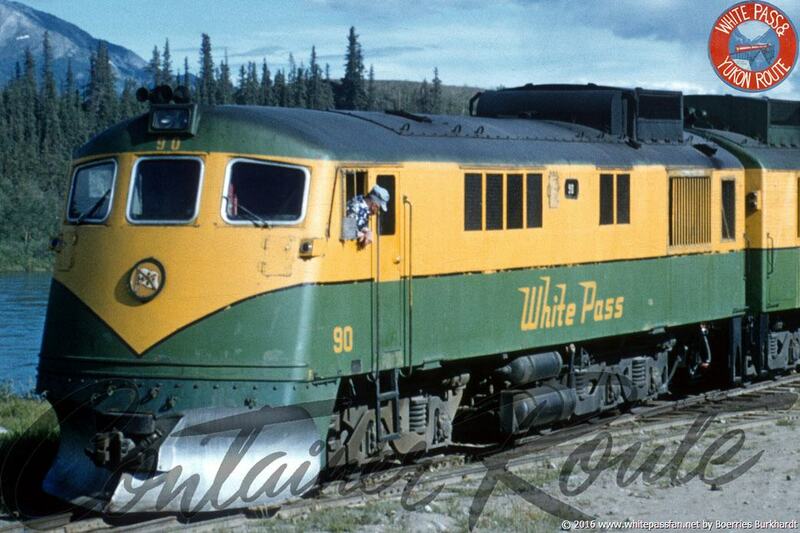 This is a rare image of the two GE's at Whitehorse. Special as the engine has the WP&YR ship logo, the first logo ever add to the new diesel fleet of the White Pass engines. Later the year or early 1958 the ship logo was removed and the first Thunderbird was painted to the engine. Exact data of the change is not know. Boerries Burkhardt Collection. 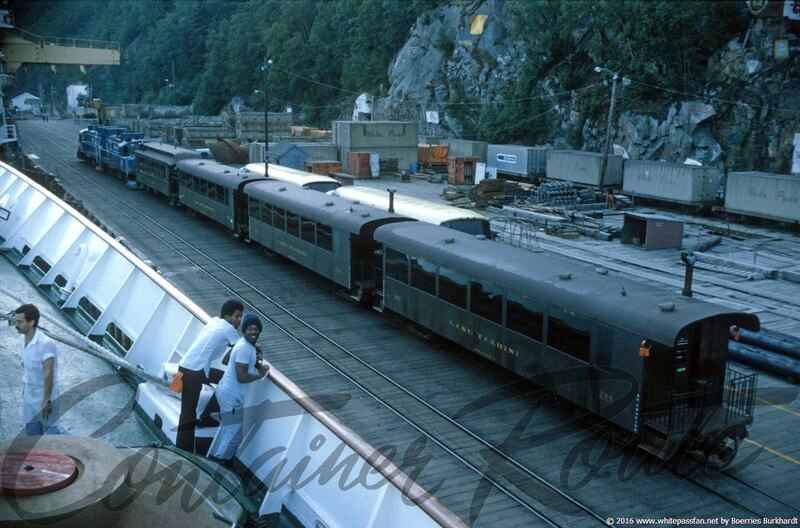 That's how it looked when a cruise ship arrived at Skagway back in the 1980's. Also in front of the cruise ship we see the White Pass vessel with his big container crane. The two Alcos were painted blue and all 1969 built seel coaches had the NO SMOKING sign. Collection of Boerries Burkhardt.